... plumbing done right. Guaranteed! 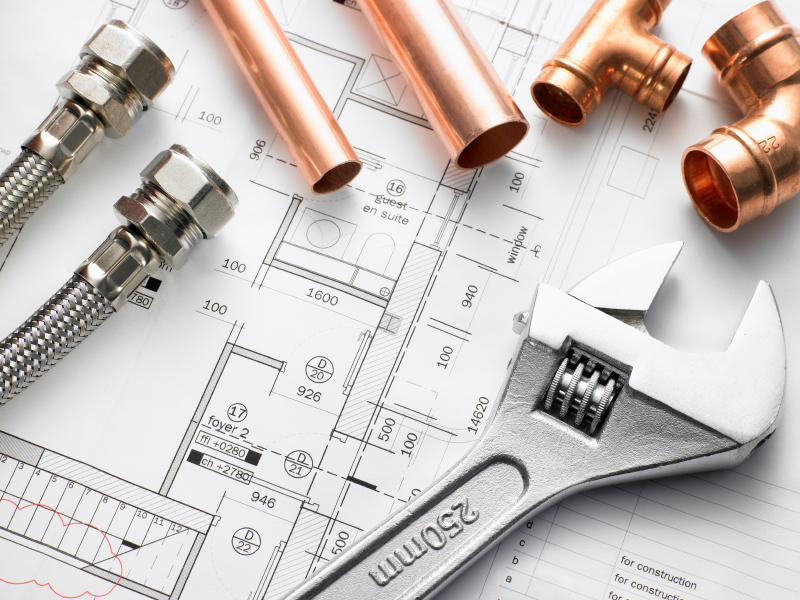 At Hughes Plumbing and Heating we have over 20 years experience of designing and repairing all types of heating systems. We are able to advise our customers on how to operate or upgrade their existing heating systems in much more efficient and effective manner which can help save their money and energy bills whilst also improving comfort levels. We are very proud to offer a wide ranges of solutions to a number of the problems we come across in our customer's houses.